If you’re into soccer, you live every year for the World Cup. The best teams in the world congregate to prove their supremacy and the action on the pitch is white-hot. This year’s Cup takes place in Russia, and if you can’t make it for whatever reason you might have your eyes turned to the souvenir market. Buddy, Adidas has you covered. The sportswear company is dropping a super cool set of mini world cup balls that perfectly recreate every game ball used in the Cup since 1970. 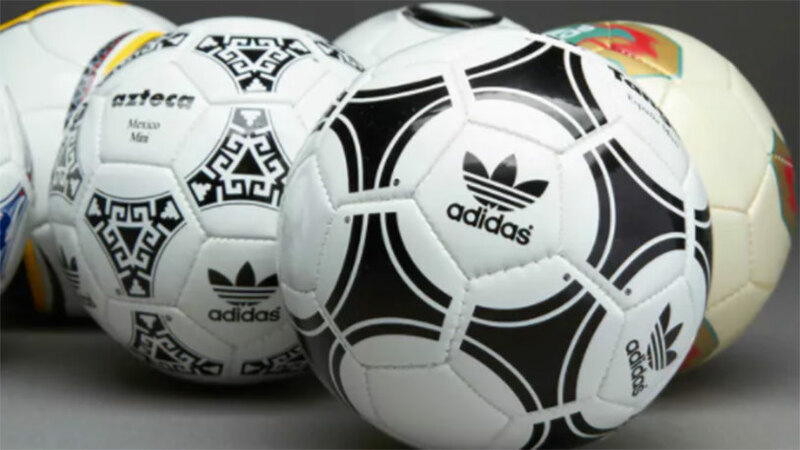 It’s an interesting journey through footy history seeing how the visual design of balls has changed over the decades, and includes the Telstar 18, the latest model that will be used in this year’s matches. The retail price for the set is $150, which seems steep until you realize that you’re getting thirteen of the things. A number of other World Cup promotional items are also slated to hit the market, so let us know what you’re taking home.